perfect quick and easy breakfast or snack recipe! So, it’s only natural I have found myself in a kind of routine when it comes to eating my first meal of the day. For the past couple of months, I ALWAYS eat overnight oats either for breakfast or as a midday snack. · There are literally endless combinations to switch up the flavors! 4. Enjoy the next day! NOW, my recipe is extremely straightforward and only includes a few ingredients. 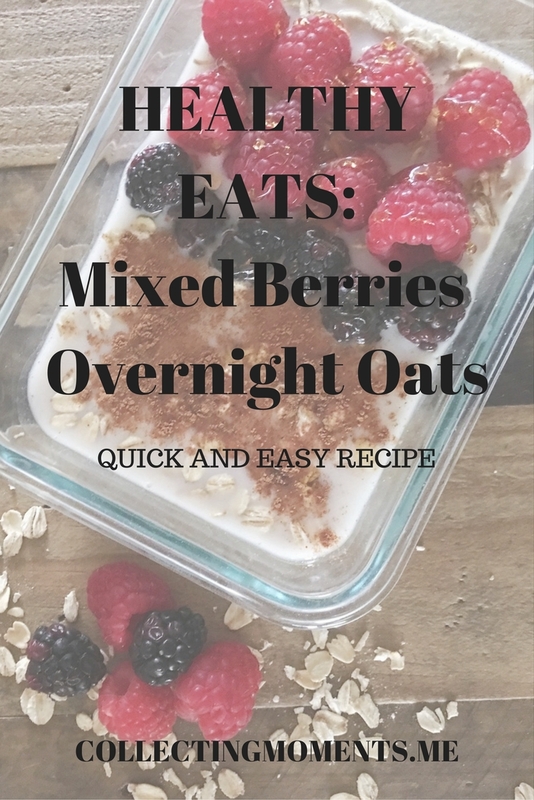 I think if you’re new to overnight oats, keep it simple, try them, and then if you like them, explore and get creative with more “elaborate” (they’re all still pretty simple) ingredients and flavors.